The Department of Economic Development – Ajman (DED-Ajman) has started adopting the use of an individual’s Emirates ID for transactions and processes made at its customer happiness centres located across the emirate. The move is aimed towards enhancing efficiency as the use of the Emirates ID, which is needed in updating a customer’s profile and data, ensures maximum accuracy. 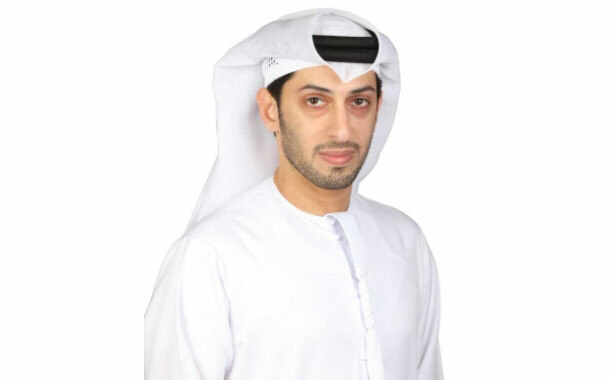 According to Saud Sultan Al Shammari, Director, Economic Registration and Licensing, DED-Ajman, the move to adopt the use of Emirates IDs is based on the department’s keenness to simplifying the process of collecting data from its customers, which at the same time, results in a reduction of time, effort, and improving the level of service provided to the customer. He added that the step complements the Department’s continuing efforts to maximize usage of advanced electronic applications, especially in improving the level of services being provided to its customers. He emphasized that DED-Ajman remains fully committed in developing and implementing key initiatives that are aimed at improving and enhancing its services.